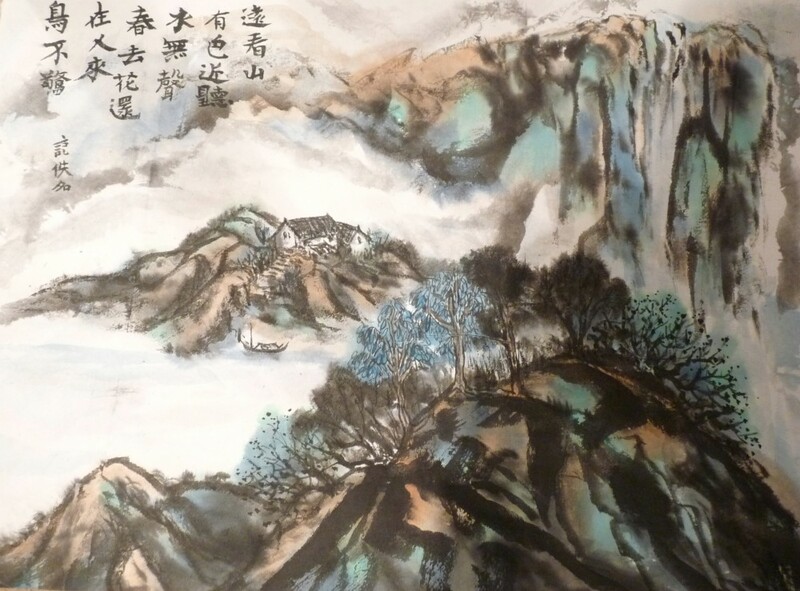 In 1984 Glynis began travelling to China beginning an enthusiasm for the country, its culture and people. 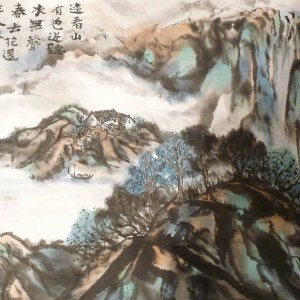 She began to learn Mandarin Chinese (language) in China and has since successfully completed three years of accredited study in the Modern Languages department at the University of Birmingham. 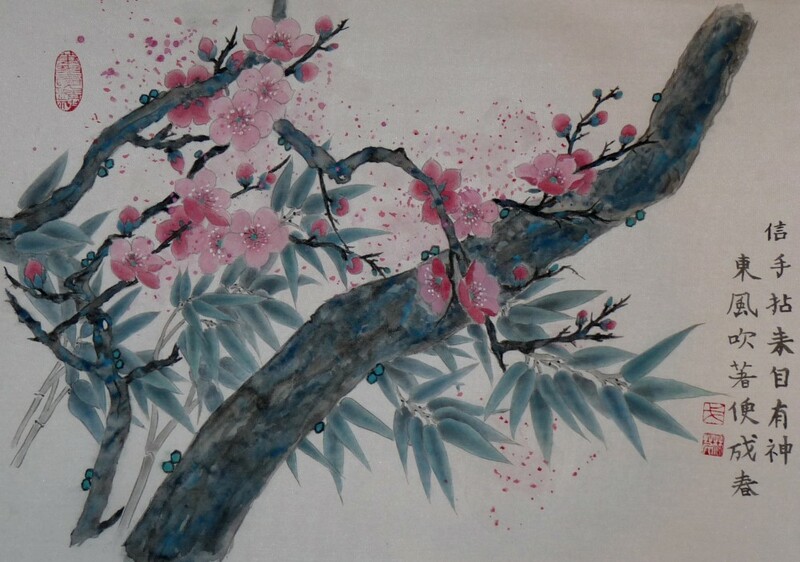 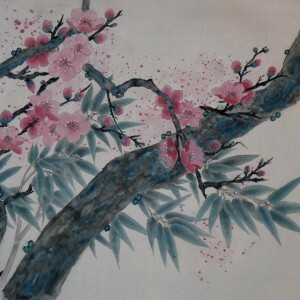 The theory of chinese and japanese painting were also studied at the University of Birmingham and Keele University. 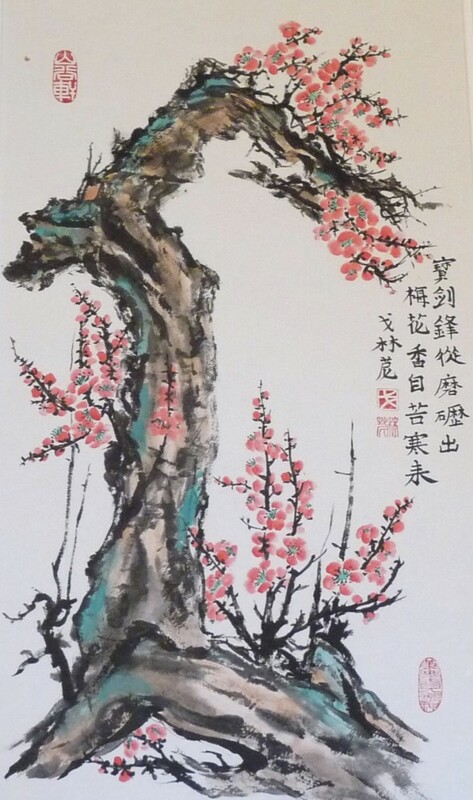 In Birmingham her personal tutor has been Dr. Jiang Jiehong, a graduate in Fine Arts and Traditional Chinese Painting from Shanghai University and she has also studied with Qu Lei Lei , a world famous Chinese painter. 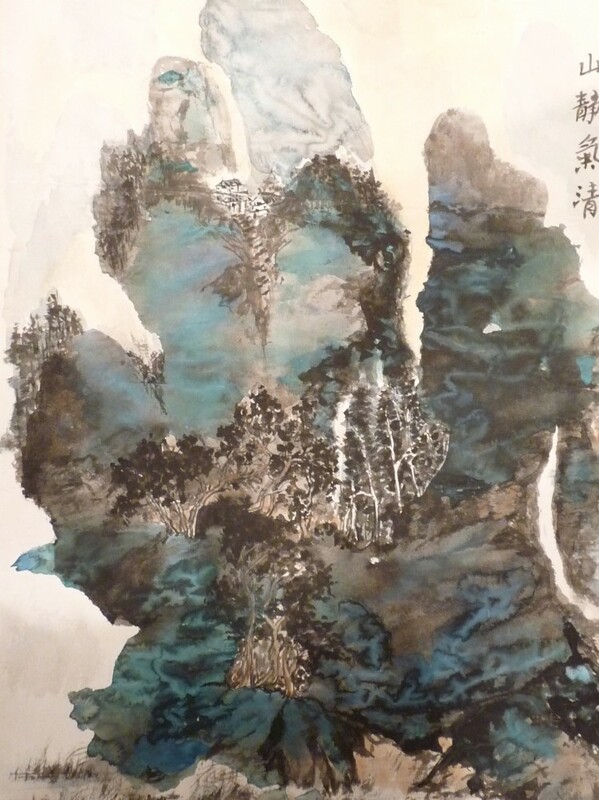 Since 1999 she has travelled to many parts of China specifically to study with Chinese artists and in 2002 completing a study course in chinese calligraphy and traditional painting at the International Art Academy , University of Hangzhou. 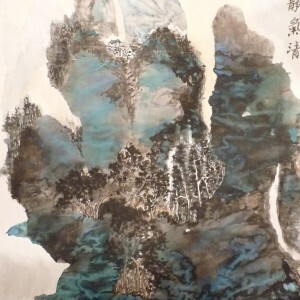 Under the names of Glynis Smith and Ge Lin Ni, she has exhibited at several galleries , locally and nationally, including the Royal Birmingham Society of Artists. 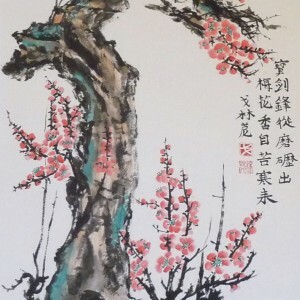 Glynis is a member of the Chinese Brush Painters Society & also a member of UK Coloured Pencil Society.